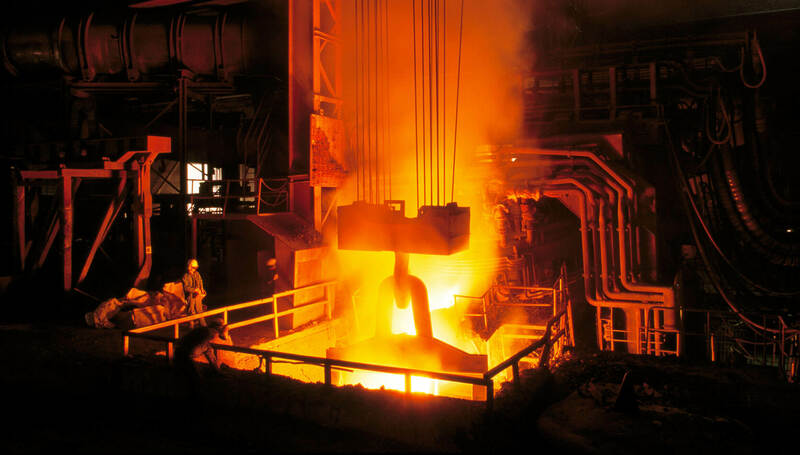 Coke oven gas is an abundant by-product of coverting coal into coke used in steel production. But the impurities it contains make it unsuitable for use as fuel or feedstock. To reduce costs, improve yields and treat gas in an environmentally responsible way, Alfa Laval provides highly efficient solutions for refining – from primary gas cooling to light oil processing. Converting raw coke oven gas into a refined fuel using the most environmentally friendly and economical methods possible requires energy-efficient processes to reduce emissions and minimize wastewater contaminants. Alfa Laval offers smart solutions to do just that. Cooling raw coke oven gas enables the recovery of by-products, such as tar, naphthalene, benzene, ammonia and hydrogen sulphide, from the condensate stream and gas stream which results after quenching. Today many of these by-products are actually cheaper to manufacture using other technologies. Which is why the main focus of a modern coke by-product plant is to treat the gas sufficiently to be used as a clean, environmentally friendly fuel. 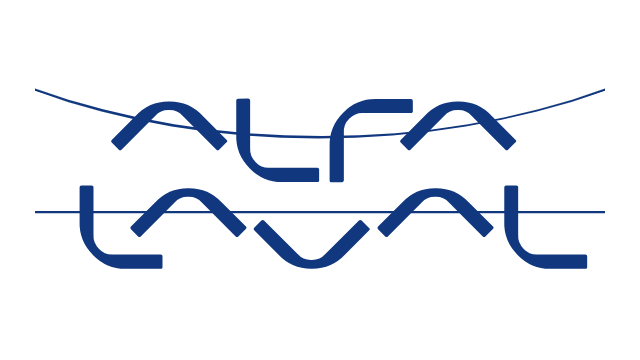 Whether using an open or closed primary cooling system, Alfa Laval has highly efficient equipment to handle the task. For direct primary cooling systems, Alfa Laval spiral heat exchangers easily clean dirty cooling water. The spiral exchanger’s single-channel construction allows the unit to clean itself, ensuring efficient and reliable performance. For indirect primary cooling of horizontal shell-and-tube heat exchangers, Alfa Laval supplies gasketed heat exchangers in a closed loop cooling system. 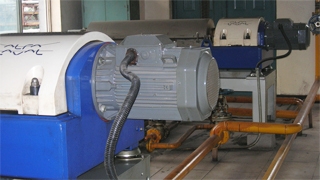 This keep process equipment away from the cooling flow and ensures maximum efficiency. Extracting high-quality distillate tar as a by-product from coke oven gas processes can be an excellent source of additional revenues. The three-phase design of Alfa Laval decanter centrifuges removes the solids and ammoniacal water contained in crude tar with maximum efficiency. The highly corrosive nature of ammonia and hydrogen sulphide makes removal a high priority in coke oven gas plants. No matter the configuration of your process lines, Alfa Laval offers highly effective solutions to remove these compounds. The Alfa Laval Compabloc and Alfa Laval spiral heat exchangers provide much greater thermal efficiency than traditional shell-and-tube technologies, and are sufficiently resilient to cope with the corrosive and fouling nature of coke oven gas processing operations. Light oil or solar oil is a mixture of chemicals consisting mainly of benzene, toluene and xylene. The light oil is removed from the coke oven gas in a scrubber before being stripped out using steam. For an extremely compact scrubber and stripper system, Alfa Laval Compabloc heat exchangers are superior. These provide thermal efficiency that easily outranges the traditional shell-and-tube installations. Their compact design and efficient heat transfer provides space-savings, lower installation costs, and reduced steam consumption. 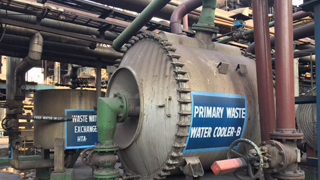 The performance of JSW Steel’s existing, low-cost spiral heat exchangers in its Bellary Coke plant was deteriorating due to fouling, and the units could not be opened for cleaning. The problem was solved by exchanging them for Alfa Laval spiral heat exchangers. The new heat exchangers can be opened and service personnel have full access to all channels during cleaning. In addition the new units have a 35% smaller heat transfer area resulting in low CAPEX. Having suffered from low efficiency and high maintenance costs, one of Poland’s largest coke producers substituted their existing DBO cooling system for six Alfa Laval spiral heat exchangers. 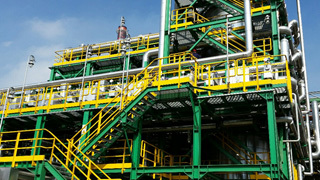 The company was very satisfied with the results, and as a second step it modernized the entire benzol recovery plant with the help of engineering company Koksoprojekt. The new system comprises seven Compabloc BO steam heaters, three Compabloc BTX condensers and four spiral heat exchanger DBO/BO interchangers. Anshan Steel cleans its coal tar using three Alfa Laval P2-320 decanter centrifuges with a total cleaning capacity of 8-9 tonnes per hour. The cleaned coal tar contains less than 0.3% particles (>100 μm) and the water content is reduced from 5-6% in the feed to less than 2% in the finished product. The Anshan Iron and Steel Group Corporation produce over 30 milliontons of iron and steel every year, making them leaders in their industryin China – a role they see as a serious responsibility. OAO “Koks” is a Russian industrial group of several technologicallyintegrated companies that produce high-quality coking coal and coal concentrates, as well as metallurgical coke and pig iron.